Russian airlines are looking for ways to stop the pilots from leaving to China and South Korea, writes Kommersant. 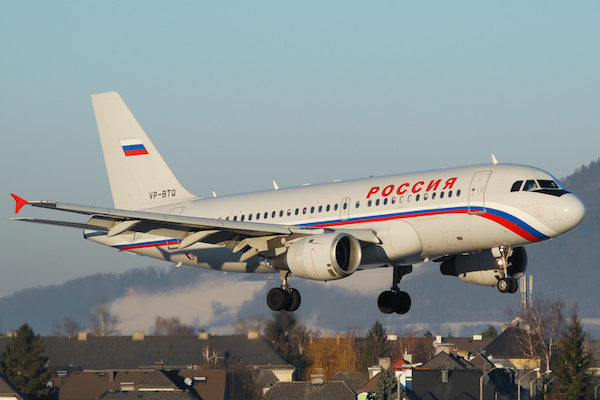 Rossiya Airlines, a member of the Aeroflot group, intends to send a letter to the Bermudan aviation authorities with a request to stop validating flight certificates of Russian pilots. As the general director of Bermudan civil aviation authorities, Thomas Dunsten, told Kommersant, a separate agreement has been concluded with Russia, according to which the Russian Federation independently recognizes the licenses of pilots flying to the country with foreign airlines. According to the newspaper, Moscow has ceased to respond to confirmation requests in order to curb the brain draing. Because of this, foreign companies apply for confirmation in Bermuda, which for “tens of years” stores data about the pilots provided to them during the registration of aircraft. According to the source of the publication, the problem of the shortage of pilots in Russia “worsened against the backdrop of a staggering increase in passenger traffic.” According to him, for the first half of 2017 the growth of transportation in Russia amounted to 21.5%, (to 46.2 million people), while on international flights the growth was 37.6%, in June – 43.4%. Due to the increased load, carriers intend to expand their fleets but face a shortage of qualified pilots.